Dollar General Penny Shopping Tips & Tricks! Better than using coupons! What is Dollar General Penny Shopping? 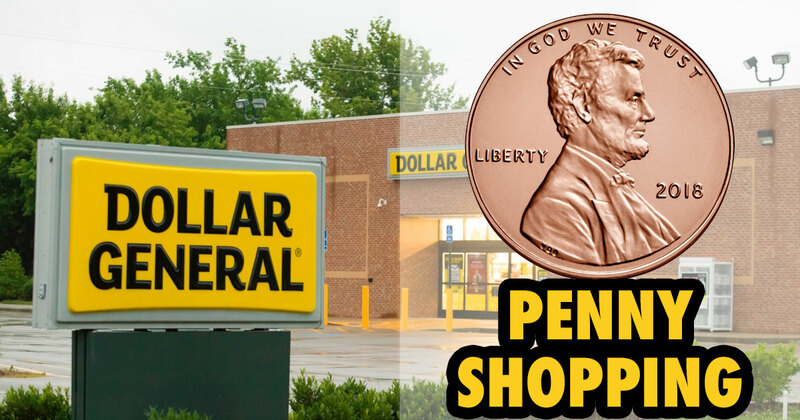 Many folks do not know but there is actually such a thing as Dollar General Penny Shopping! It can take a little bit of work, but if you are down to spend a bit of time studying up and are ready for a scavenger hunt, you may just be rewarded with a haul of items from Dollar General that just cost 1 penny! IMPORTANT: DO NOT ASK DG EMPLOYEES ABOUT PENNY ITEMS! They WILL NOT help you find them! These items are supposed to be removed from the floor. What kind of items can I get Dollar General Penny Shopping? They vary! 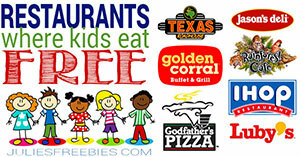 Food to clothing, think of the things that are sold at DG and that will give you a tip of what to expect. Below you can check out a Dollar General Penny Shopping haul that we did on July 10th! 163 can goods and it cost just $1.63 WITH NO COUPONS REQUIRED! 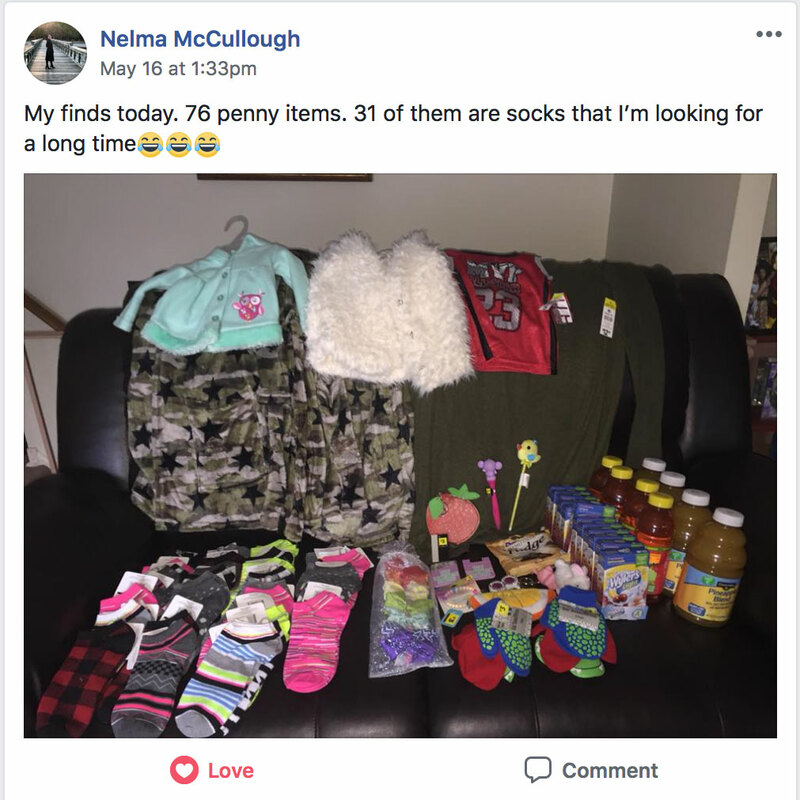 If you haven't joined yet, make sure you head over and join our Dollar General Penny Shopping group on Facebook. We have over 70,000 members and its a great resource for all of your penny shopping questions. 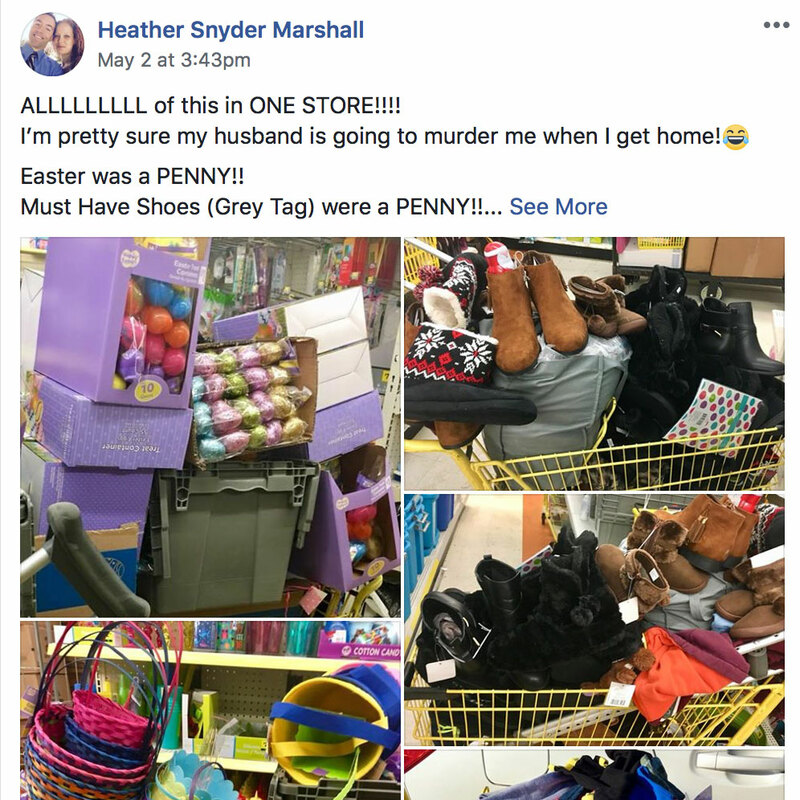 Make sure you search the group and read read read so that you have all the information you need for a successful Penny Shopping trip BEFORE you head to the store. This is probably one of the best places to learn out to Penny Shop at Dollar General. READ ALL THE GROUP POSTS. Read all the most recent posts in the group. Read the comments too. Its a great way to learn exactly how all of this works. The more you read in the group, the better prepared you will be when you go in the store. ANOTHER GREAT WAY TO LEARN?? YOUTUBE! We have created a YouTube recently to help people learn to Dollar General Penny Shop. We have some haul videos (which also have information on how to Penny Shop) and we have a great Quick Start Guide that will show you how to get started quickly with the basics! Hit the Subscribe button below! Why are some items at Dollar General a Penny? One of the things you should know before staring up is the WHY. Dollar General Penny Items are 1 penny after they have been on clearance. Many people who partake in the hobby of "penny shopping" keep a close eye on the clearance items. Dollar General Penny Items are items that have clearanced out. This means they have already gone the lowest they are supposed to go (90% off) and are supposed to be removed from the shelves. When the Dollar General employees do not remove the items from the shelves and you find them, they will ring up just 1 penny! TIP: Most items that are removed from shelves after they clearance out are just thrown in the dumpster. If you are a dumpster diver, the Dollar General dumpsters can be a great place to find some good stuff. Just be sure to follow local laws and keep yourself safe it you do choose to do this. How do I find Dollar General Penny Items? Finding Penny Items at Dollar General WILL take time. This isn't some easy way to just get a bunch of stuff for next to nothing. Think of it more like a treasure hunt or scavenger hunt. With that said, here are some tips on how find them. TIP: Make sure you research before you go and have an idea of what you are looking for. Look at what other people are getting. This is one of the best way to find items. Keep in mind that Dollar General Penny Items that you find must match EXACTLY the SKU and everything that others have verified as found. To see what others are getting, make sure you join our Dollar General Penny Shopping Facebook Group. Follow on our Dollar General Penny Items list. We try to keep this updated and make sure the information stays up to date. We add as new items come available, so this page is good. Works best in conjunction with a group (like the one above). Subscribe to our Dollar General Penny Shopping Newsletter. We will deliver the new penny lists as they come out, right to your inbox. 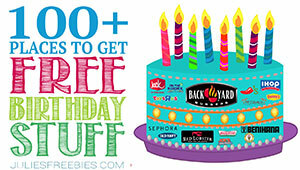 This is a free service btw (as if that wasn't clear from our name!). Check out one of our Dollar General Penny Shopping Quick Start Guide videos below! Make sure to subscribe to us on Youtube too! Be prepared! Study Group & screenshot if needed before heading out! Don’t be afraid to dig! Get in there good - look behind things and in random places. Just PLEASE don’t trash the place! Do your homework. Penny shopping takes alot of effort to accomplish. From studying post's and reading comments. Using screenshots to memorize merchandise. Google photos of the new pennies and take alot of notes. This step is crucial to penny shopping. - you have to travel to numerous stores, spending hours searching high and low, in and behind stuff. This treasure hunt takes time. But never give up. Be nice to the employees!